Until next year, Piedmont Park. 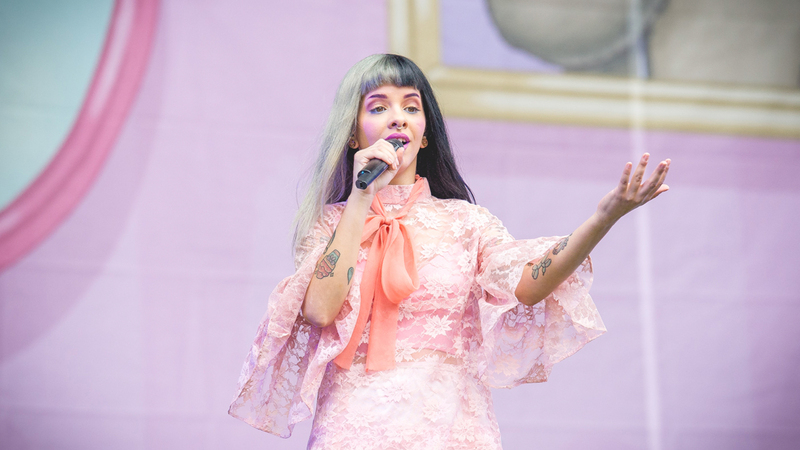 The Music Midtown Festival rocked Atlanta’s Piedmont Park once again on September 17 and 18, with over 30 artists heading to the annual event to perform. Highlights of the two day festival included twenty one pilots, G-Eazy and James Bay. The festival ran once a year from 1994 to 2005, before taking a six year hiatus to make its comeback in 2011. The new version is a four stage park-wide event that features a crazy amount artists from every genre imaginable, including Beck and Alabama Shakes. This year, we were stoked to see Balkan Beat Box kicking off the weekend, because they're awesome, and because they just took us around their hometown of Tel Aviv. From there, two epic stages had live performances going at the same time until deadmau5 and The Killers closed the weekend out on Sunday. Check out photos from the festival below to relive the fun!